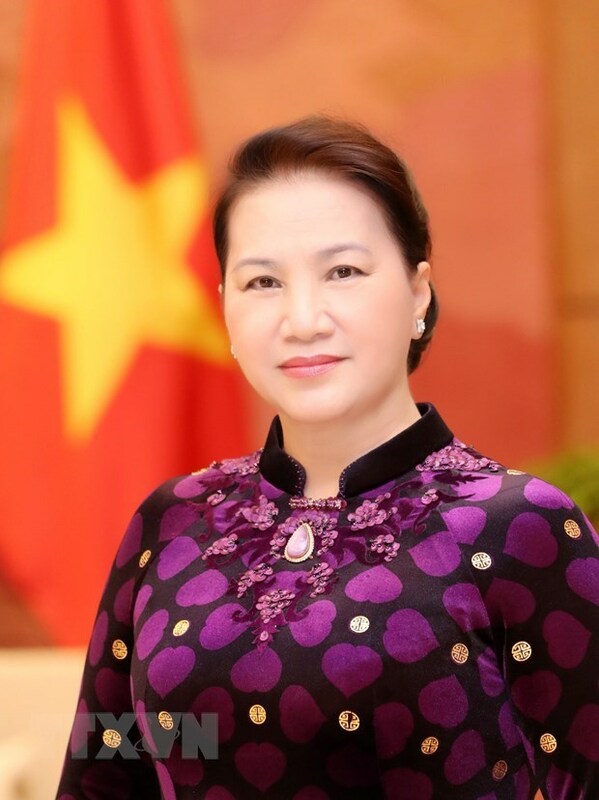 Hanoi (VNA) – Chairwoman of the National Assembly Nguyen Thi Kim Ngan left Hanoi on March 27 morning to pay official visits to Morocco and France, and a working visit to the European Parliament. The NA Chairwoman will also attend the 140th Assembly of the Inter-Parliamentary Union (IPU) and related meetings in Doha, Qatar, during the trip, which will last from March 28 to April 8. This is the first visit by a Vietnamese NA chairperson to France after 11 years and to Morocco after 14 years. It is also the first working visit to the EP by a Vietnamese top legislator after 8 years. The visits have great significance for Vietnam’s strategic partnership with France, its multifaceted cooperation with Morocco, and lay a new hallmark in the friendship and collaboration between the Vietnamese National Assembly and the two countries’ parliaments. Meanwhile, the top legislator’s working visit to the EP aims at discussing parliamentary cooperation between Vietnam and EU member states and the EP, boosting the ASEAN-EU relations, and exchanged views on bilateral, regional and international issues of mutual concern. Her presence at the 140th IPU Assembly and related meetings in Doha will again affirm Vietnam’s commitment to actively participating in multilateral diplomatic activities, while demonstrating its active role in solving regional and global challenges.